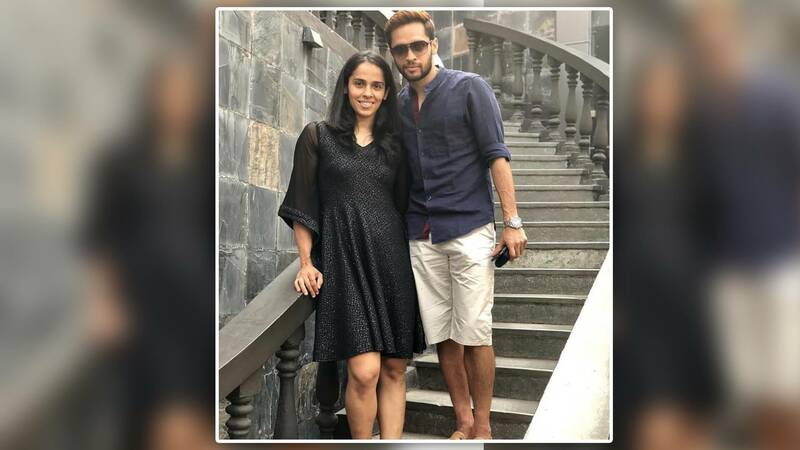 Saina Nehwal To Marry Parupalli Kashyap… And Other Famous Sports Couples - Bold Outline : India's leading Online Lifestyle, Fashion & Travel Magazine. Badminton champion and two-time Olympics winner Saina Nehwal is all set to tie the knot with fellow champion and Commonwealth Games gold medallist Parupalli Kashyap. In the time of social media, when every small news finds its way into public domain, credit goes to the two players for having played their love game with such secrecy. Apparently, the two have been dating each other for about ten years! Looks like Saina’s move from Bengaluru to Hyderabad to train under Pullela Gopichand also had another motive—to be closer to, and eventually settle down, with boyfriend Kashyap, who is based in Hyderabad. The wedding is said to be on December 16, and if sources are to be believed, will be a small and private affair, with not more than 100 special guests. The reception on December 21, meanwhile, promises to be a grand affair. A sportsperson marrying someone from the same fraternity has been a trend for ages. Can you believe that Milkha Singh married Nirmal Kaur, a former captain of the Indian women’s volleyball team, in 1962? They met in Ceylon and after dating each other for several years, finally tied the knot. Milkha Singh was sure way ahead of his times in more ways than one! 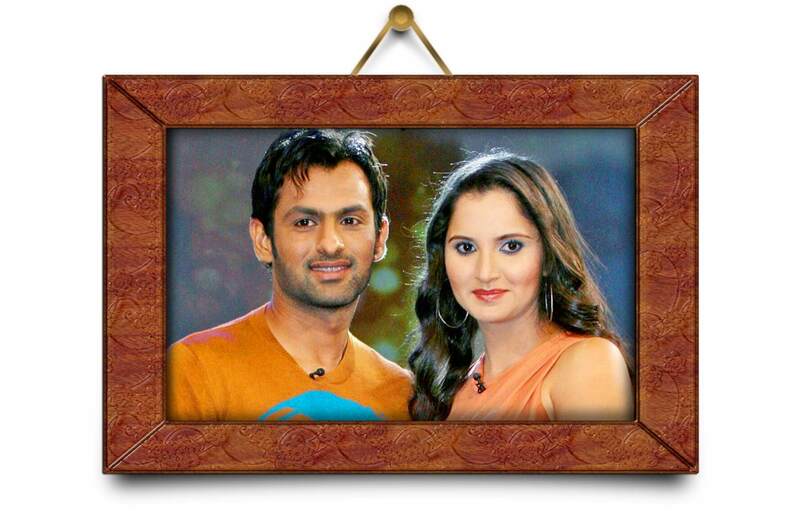 Who doesn’t know about the sensational wedding of tennis ace Sania Mirza with Pakistan cricketer Shoaib Malik? 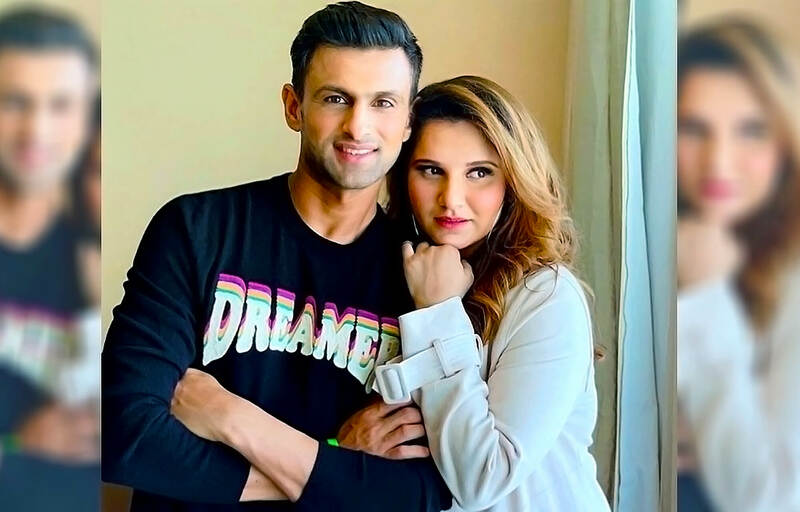 While both of them shocked their fans with the announcement, the couple has been going strong and currently a pregnant Sania, who is due in a couple of months, is glowing like never before. Then, there are famed wrestlers Sakshi Malik and Satyawart Kadian. Sakshi made the country proud by winning an Olympic bronze in 2016 and went on to marry Kadian the very next year. India’s boxing champ, Mary Kom’s husband, Karung Onkholer, is a footballer and the couple has been married since 2005 and are parents to three sons. Anyone who has followed Mary Kom’s life knows that he is the wind beneath her wings, helping her achieve milestones after milestones. Geeta Phogat, the first woman wrestler in India, whose character came to life in Aamir Khan’s film Dangal, tied the knot with her colleague Pawan Kumar a couple of years ago. Interestingly, Pawan is younger to Geeta by five years. But then, when has age mattered in true love stories? The cutest love story and marriage is that of the baby-faced Indian batsman/wicket keeper Dinesh Karthik and squash champion, Dipika Pallikal. The story goes that Dipika despised cricketers as she felt that the kind of hype over cricket and cricketers took away the attention from other sports. But, fate had other plans for her. Love struck n during fitness sessions they were taking under the same coach. The rest, as they say, is history, and they continue to be a couple much in love with each other. Matching the cuteness quotient with Dipika-Dinesh are the leggy Indian bowler Ishant Sharma and the equally leggy basketball player Pratima Singh. It is said that the couple’s feeling for each other bloomed at the DDA Sports Complex in the capital, even as they spotted each other at the RIBA League in 2011, where Ishant was the Chief Guest. Saina Nehwal And Paruppalli Kahyap’s Get Married!